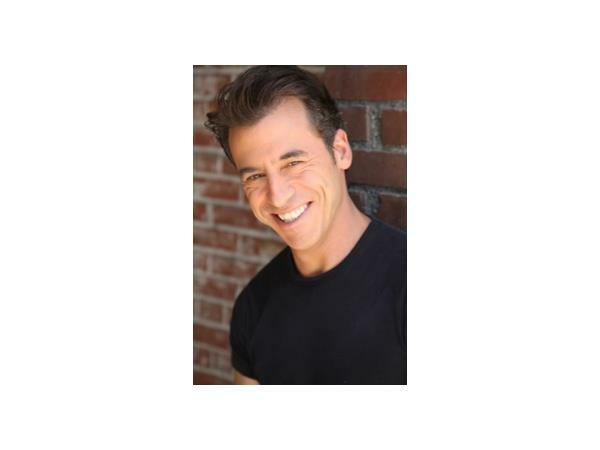 Physical and Spiritual Fitness with Sheldon Ginsberg! 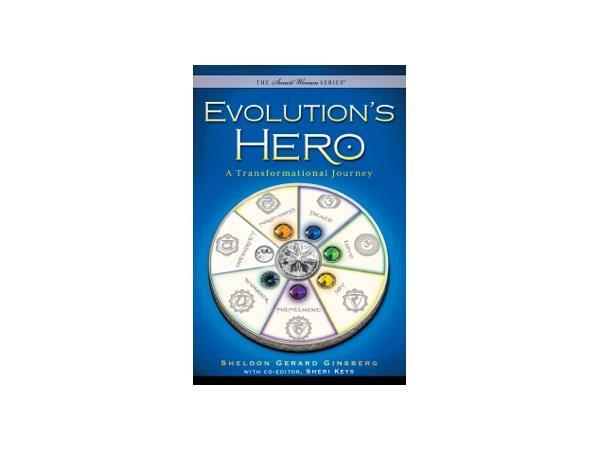 Continuing our theme of Honoring Your Resolution to Change Your Life, Sheldon Ginsberg returns to discuss Physical and Spiritual Fitness. We all want to improve our health, but must realize that the Body reflects the Mind! It is nearly impossible to change your physical form while your thoughts and emotions remain the same. 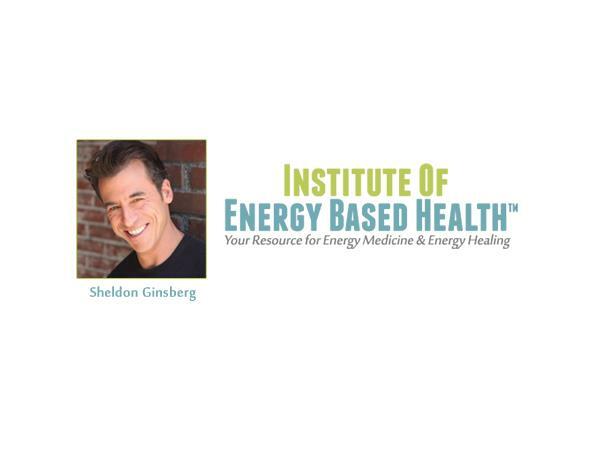 Sheldon went from Physical Fitness Trainer to Author, Stress Healing Practitioner, Speaker, Healing Innovator and CEO of the Institute of Energy Based Health™ - a health company devoted to self-healing products and services. He will explain this process in such a clear way that you will be inspired to take the steps necessary to be fit and aligned in all areas: Physically, Emotionally, Mentally and Spiritually. 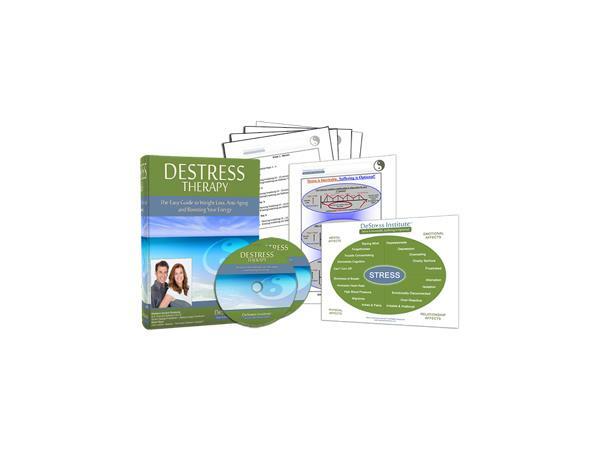 In 1999, he developed a health and healing program called DeStress Therapy™ or Energetic Regeneration Therapy, which involves teaching clients how to change their body’s habitual reaction to stress. The result is a profound opportunity for healing, health, transformation and personal growth. Sheldon has worked with people who can’t sleep, have digestive problems, are overly stressed or anxious and those that can’t stop themselves from being “on.” He has also helped improve the lives of people with spinal cord injuries, patients recovering from strokes, clients with frozen shoulders and cancer survivors. Be sure to tune in to Sheldon's FREE Tele Seminars at his website!